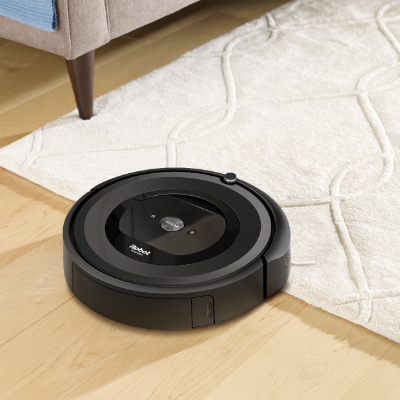 The Wi-Fi® Connected Roomba e5 is optimized with powerful pick-up technology that easily enables clean floors, every day. 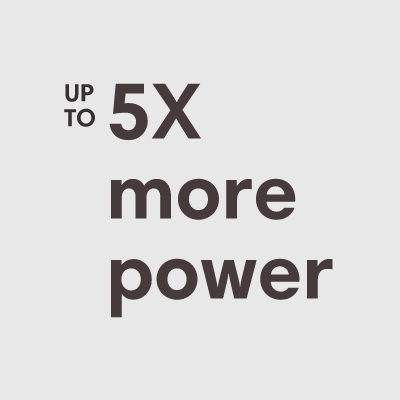 It starts with the premium 3-Stage Cleaning system that uses Dual Multi-Surface Rubber brushes, Power-Lifting suction with 5× the air power*, and a high-efficiency filter to clean the dirt and pet hair you see – and the dust you don’t. 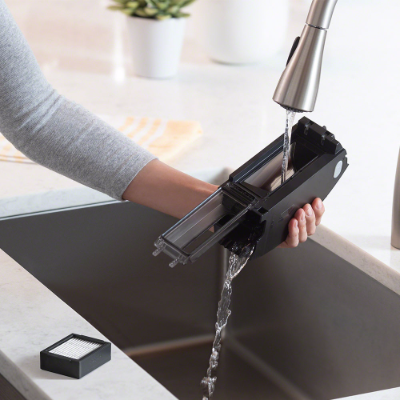 Delivers up to 5X the suction* for improved pick-up performance. 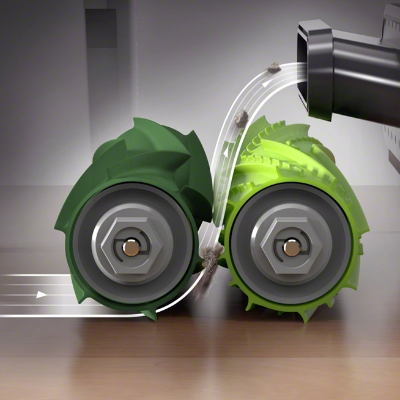 Power-Lifting Suction with 5× the air power for cleaner floors, and a High-Efficiency Filter to clean dirt and pet hair visible or hidden from the human eye. 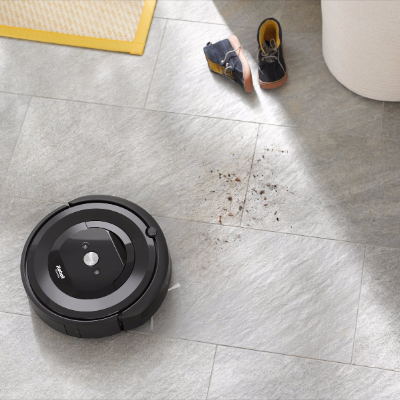 Adapt to your home and help thoroughly clean your floors (for example Roomba e5 automatically adapts its height to effectively clean carpets and hard floors). The robot will recognize and focus on high traffic areas where dirt collects. 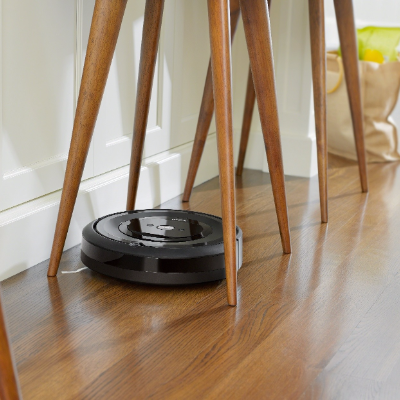 Dirt Detect™Sensors alert the Roomba e5 robot vacuum to work harder on concentrated areas of dirt such as high traffic zones of the home. The 3-Stage Cleaning System attacks everything from small particles to large debris on your carpets and hard floors. 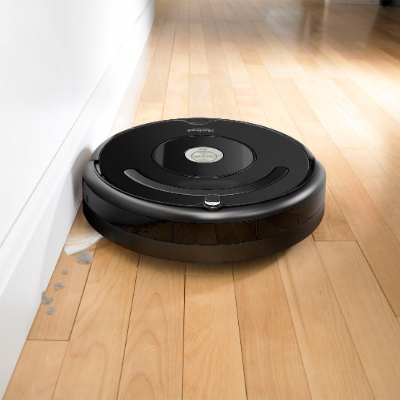 The specially-designed Edge-Sweeping Brush sweeps debris from along wall edges and corners into the robot’s cleaning path. Dual Multi-Surface Rubber Brushes are uniquely designed with rubber treads to hug different floor surfaces, helping to thoroughly clean your floors. New washable dustbin design allows you to simply rinse away dirt or debris left behind. 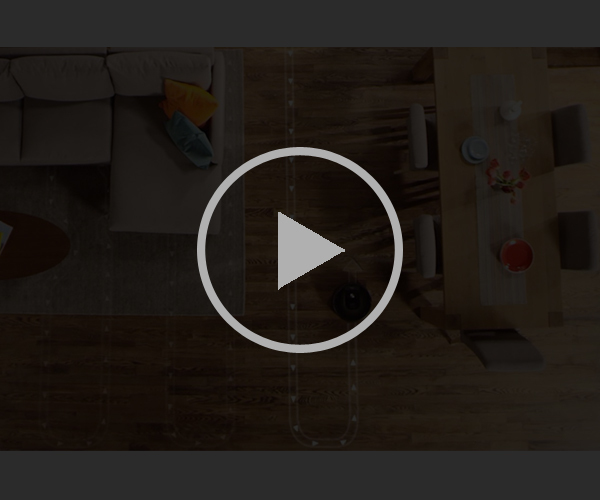 I am really happy to have this roomba at home. Works neatly and effectively. Recommended for working couples wo doesn't have time to clean their homes.